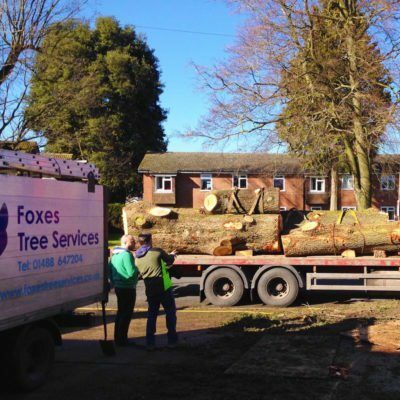 Foxes Tree Services & Son strive to deliver the best in professional tree solutions for every type of client. Our skilled & qualified team have an excellent track record working with a range of commercial, public sector and residential clients. Obstructive, Large & Dangerous Tree projects are often complex and need a lot of careful planning and preparation as may involve traffic management, crane work, cherry picker work and a number of skilled arborists with years of experience. 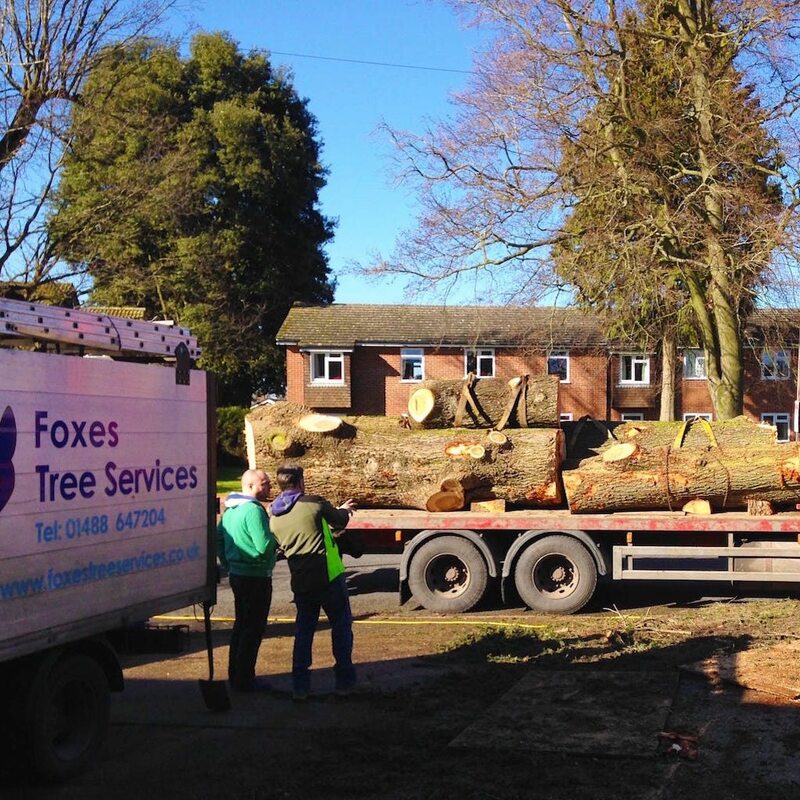 We carry out all aspects of Tree Surgery including Planting, Pollarding, Dead Wooding, Felling, Crown Lifting, Thinning & Reductions. All timber and woodchip removed from our sites is recycled. We have large and small stump grinders for every type of stump – from small pedestrian machines for back gardens and tight access to large machines for site clearance and bigger jobs. We have regular customers that ask us back year after year to maintain their hedges to keep them looking sharp and chiselled but we also do one off visits to get unruly hedges back in to a tidy shape. 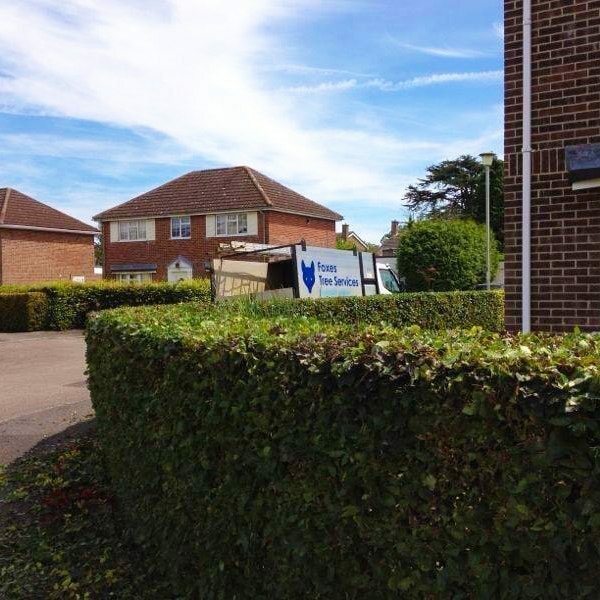 We are able to supply and fit various types of fencing all sourced from a local and trusted supplier. We have chippers, stump grinders, tractor, log splitters, saw bench and vehicles to hire with an operator. Take a moment to view some of our latest work. Whilst we always focus on delivering top quality services, these are projects that we are especially proud of due to their complexity or notability. With over 15 years in the Tree Surgery business, we have provided our comprehensive services to a wide range of clientele. From private residences to estate agencies, local councils to stately homes. We feel proud and privileged to have made so many people happy with our professional tree care service. We are proud to offer a complete Tree Care Service while at competitive prices.